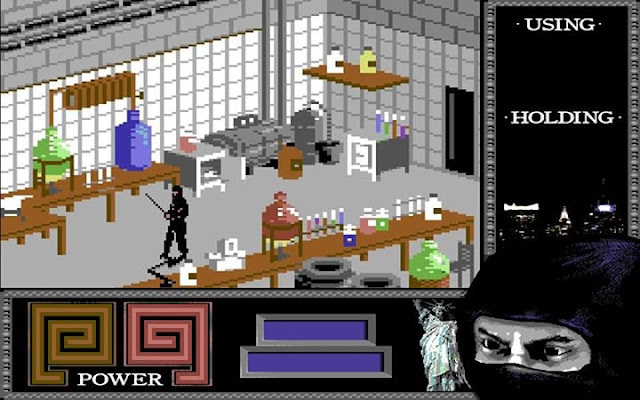 Indie Retro News: Last Ninja Redux - C64 hit game gets a work in progress remake! 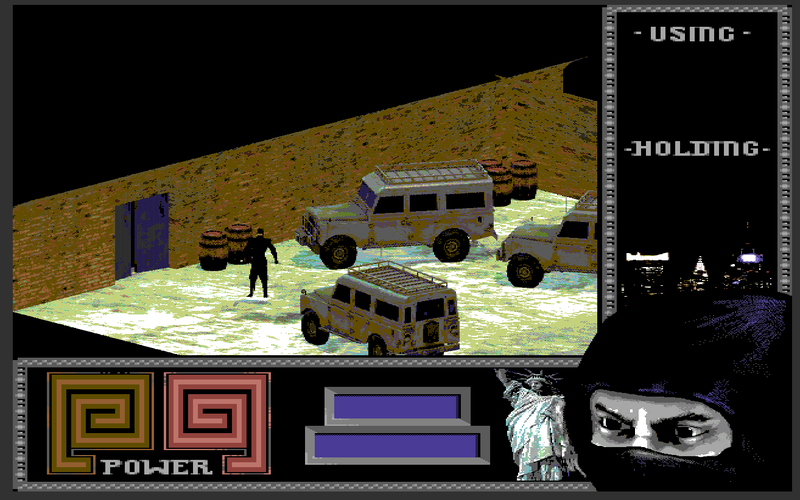 Last Ninja Redux - C64 hit game gets a work in progress remake! The aim of the original game was to guide the ninja Armakuni on his journey to the palace of the evil shogun Kunitoki to assassinate him, avenging his clan, and retrieve the sacred scrolls. It was a blend of adventure, exploration, puzzle solving and ninja based combat. Unlike the original game, Last Ninja Redux is a remake of the series being developed in Unity, with more polished graphics ( Purists wont be happy ), and made available for more modern systems. Currently the game is in a very early development build and as of yet we don't have a firm release date or if the game will ever see a final release. But what we can say is that an early alpha build is available for you to try out and the developer is asking for feedback. Available to download from HERE, with comments and feedback on the Facebook development page.